Thanks Frankie! It’s actually fiberfill! Hey! 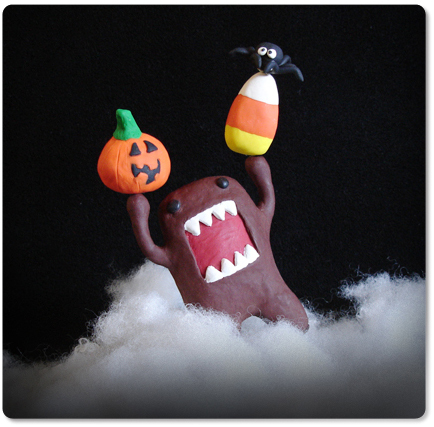 I posted something a week or two before the Halloween Domo! That’s a record for me lately! 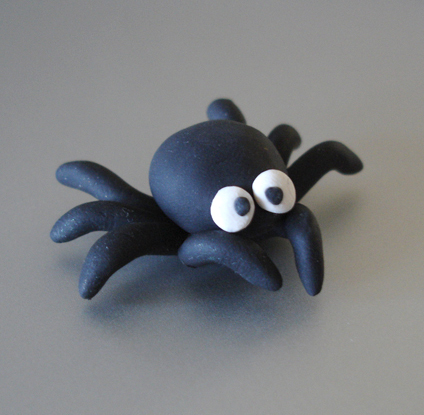 Two posts in one month! ;D Thanks for checking Domo out! Awesome! I love them, they are so cute! Thanks Cristina! Oops! Sorry I hadn’t responded to your comment earlier…and now it’s Thanksgiving! :O But I’m glad you liked it!